Without accuracy, power is nothing. 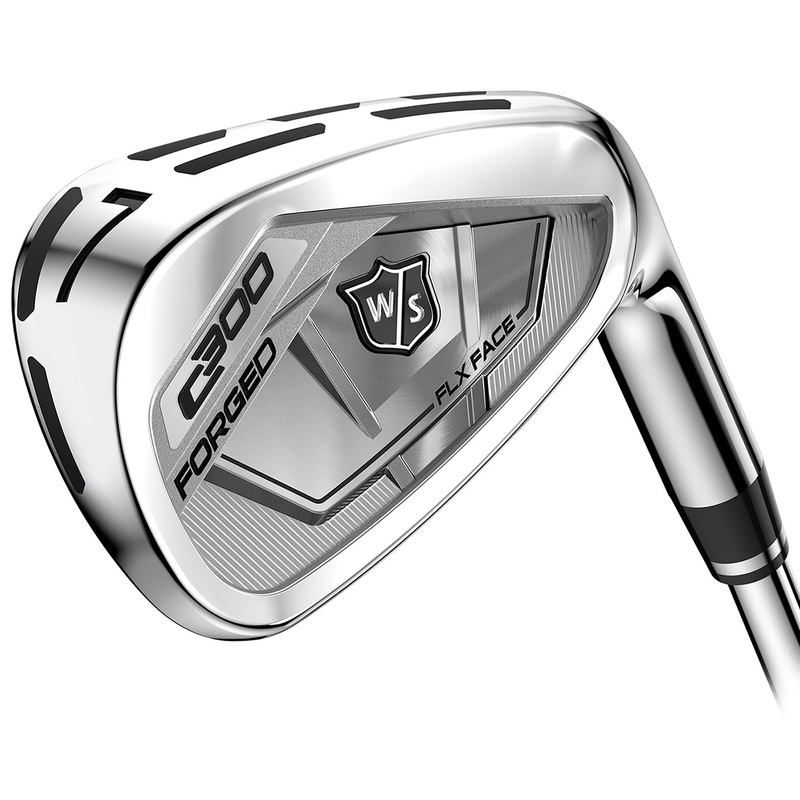 That's why the new C300 forged irons from Wilson Staff have been designed to provide both. 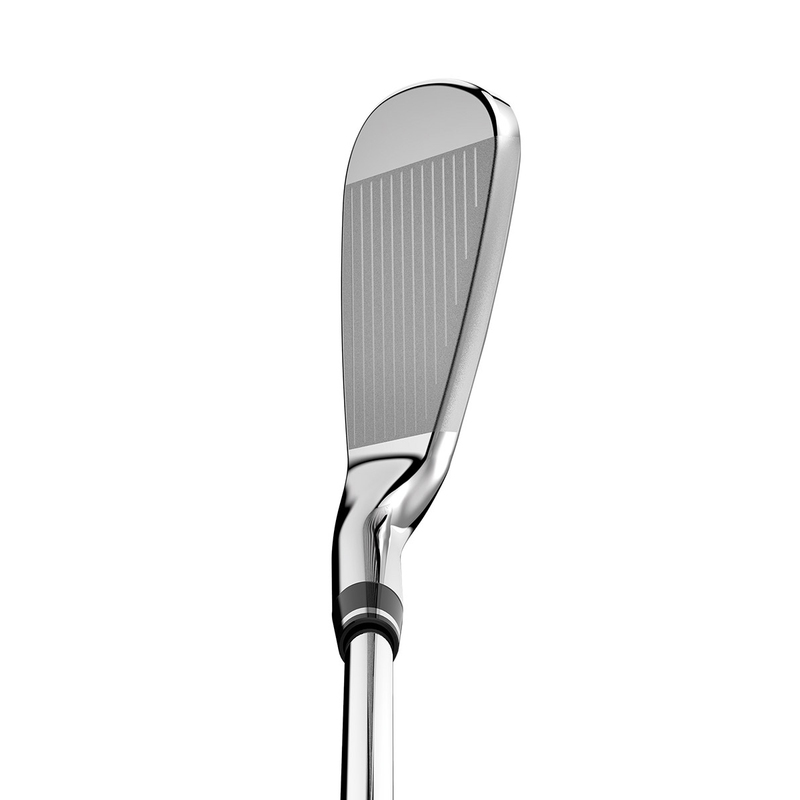 Power Holes positioned all around and through the head of the club create explosive distance across the entire face, propelling not only your perfectly hit shots farther and straighter, your heel and toe shots will be more accurate as well. 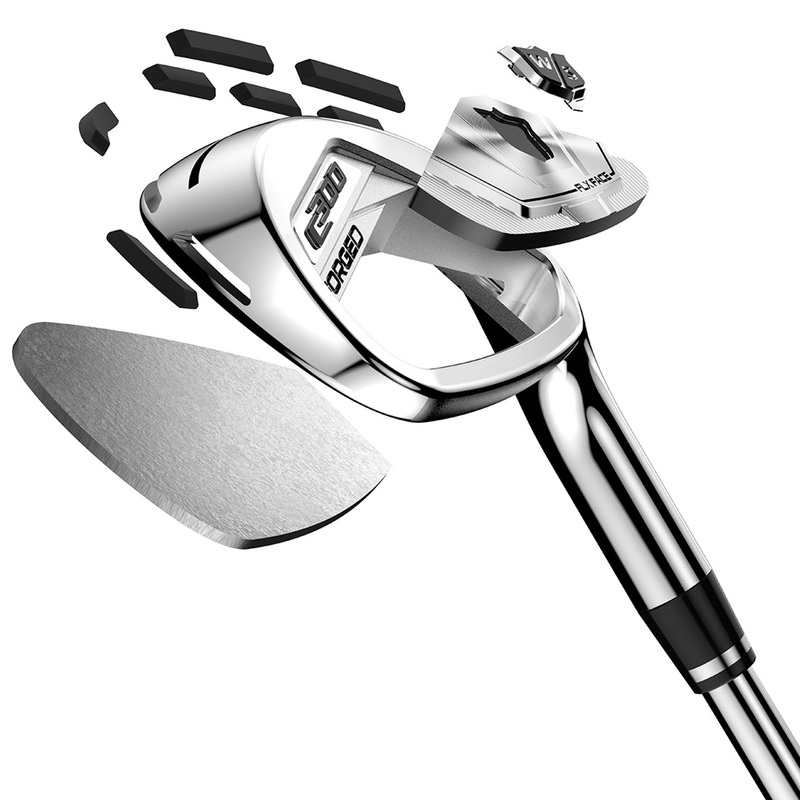 With Wilson C300, the power is in your hands! Through-holes strategically positioned around the entire face to minimize contact between the body and the face, providing maximum flex and expanding the sweet spot for greater ball speeds across the entire hitting surface.